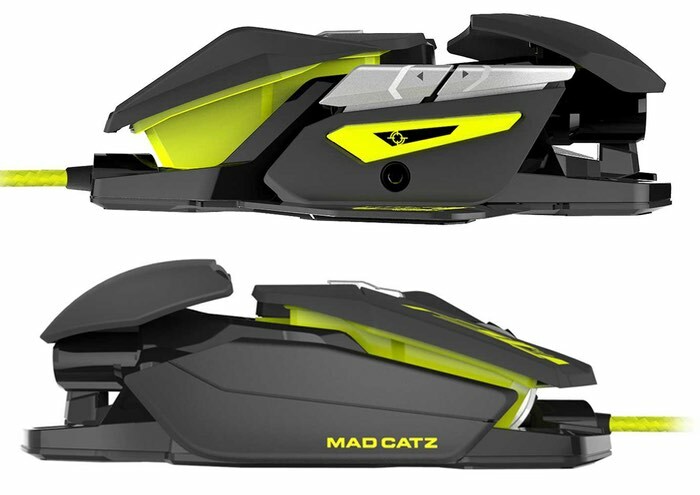 Mad Catz has today announced the availability of the latest gaming mouse in the form of the Mad Catz’ R.A.T. PRO series, that provides owners with a wealth of customisation options to suit their gaming style and preferences perfectly. 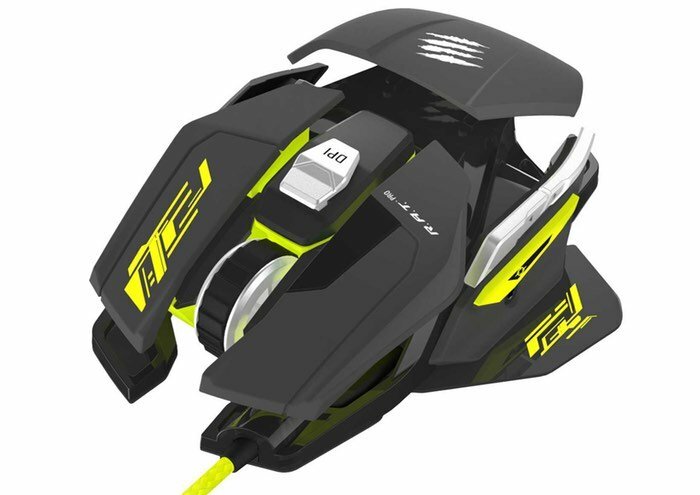 The new gaming mouse is equipped with a high-performance 5000 DPI Pixart PMW3310 infrared optical sensor and weighs just 77 g allowing it to slide effortlessly across your mouse mat thanks to the included PTFE feet. As with all R.A.T. PRO series gaming mice, the R.A.T. 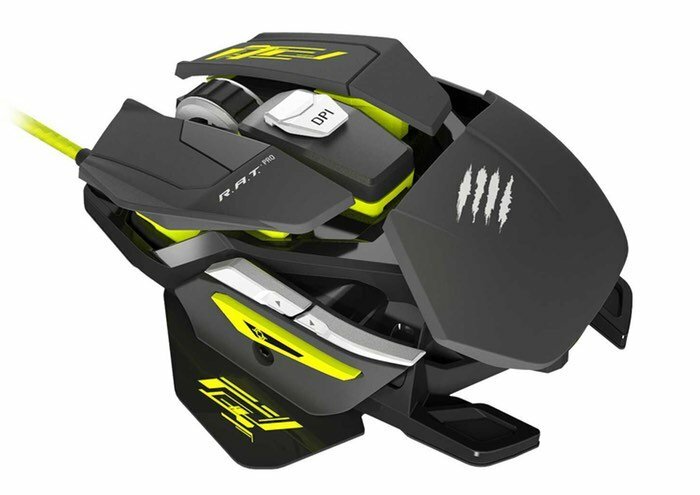 PROs features Mad Catz’ signature ‘Precision Aim’ button that temporarily slows the DPI speed of the mouse. A perfect aid for MOBA and FPS gamers alike, the R.A.T. PROs Precision Aim button features two standard DPI settings and enables players to further personalize the settings to match their style of play. Based on input from eSports competitors, the R.A.T. PROs was designed for tournament play with three configurable on-board memory profiles and auto-profile recognition software that automatically switches the R.A.T. PROs settings to each gamers’ preferred profile upon detection of their chosen game. The Mad Catz R.A.T. PRO S gaming mouse is now available to purchase priced at $69 directly from the Mad Catz online store via the link below.